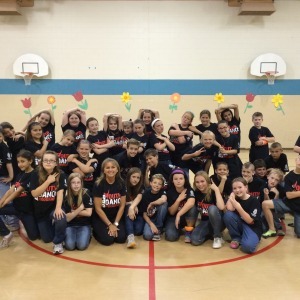 The Huron Physical Arts Center has been a participating dance studio in the DEA Dance Program since 2006 (previously known as the D.A.R.E. Dance program). We are proud to say that we are the ONLY participating DEA Dance program in the entire State of Michigan! Since 2006, Huron Physical Arts Center has brought this 20-week free dance program to a number of Port Huron Area Schools including Woodrow Wilson, Roosevelt Elementary, Garfield Elementary and Keewahdin Elementary. The emphasis of this program is to promote physical fitness thru the art of dance as an alternative to violence and drug-use. Students in the 4th and 5th grades are eligible to participate in this 20-week after-school program. The students will learn hip hop skills, dance technique and a routine that they will perform at the conclusion of the 20-week program for their families, friends and schoolmates. Additionally those that participate in the program will be eligible to receive a full paid dance scholarship to the Huron Physical Arts Center for a 5-week summer hip hop dance class! The Huron Physical Arts Center is proud to announce that they will once again be providing a 20-week free DEA Youth Dance Program at one of the Port Huron Area School District’s elementary schools for the 2016-2017 school year. Please see the following for further information on this wonderful National DEA Dance Program. Jill Roberts established a free after-school dance program in 1999 and ran it successfully under a non-profit organization for 12 years. In late 2011, the funding priorities of that organization changed so the dance program was brought to the DEA Educational Foundation where it resides today under the name DEA Youth Dance Program. 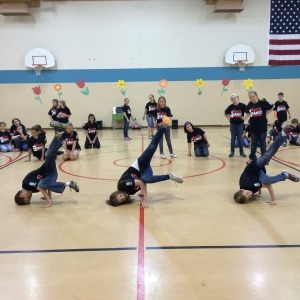 The after-school dance program created and managed by Roberts has grown to be the most successful after-school dance program in the United States positively influencing thousands of students each year by providing the healthy outlet of dance. Roberts, a former professional dancer, authority in after-school programs and drug education won the President’s Volunteer Service Award from President Obama in 2009, in part, because of the dance program and her commitment to kids. Students participate in a professional designed free curriculum. The DEA YDP funds a limited number of scholarships to students wishing to continue dance education at a local studio in their city. The DEA YDP is committed to community service and volunteer programs, as well as a council for parents’ involvement. Students who have been through the program previously and have been involved in a scholarship program, have been asked to go back to their old schools or previous grade to assist with student teaching. Professional training programs in administration, classroom skills and safety are provided to DEA YDP dance instructors. A $25 donation pays for one child to attend the 10-week program at no cost. A $5,350 donation will pay for an entire program for a year at a school, including scholarships and instructor training. 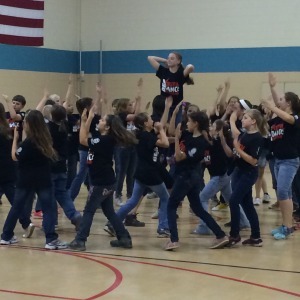 The DEA YDP Program begins at a participating school with an assembly led by a professional company. 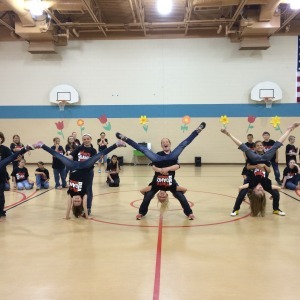 The professional company demonstrates different styles of dance to appropriate musical choices, speaks to the students as role-models, and asks students volunteers to try out movement during the performance hour. Students may then elect to register for a free 20-week dance class series led by a professional dance instructor. At the end of 20 weeks, students perform in a community or school performance setting, bringing family and other students together. Students are encouraged to apply for scholarship at a local studio for the long-term study in dance. Students targeted to participate in the program are primarily in upper elementary and middle school years. The new DEA YDP kicked off in Washington, DC and Los Angeles in the Spring of 2012. 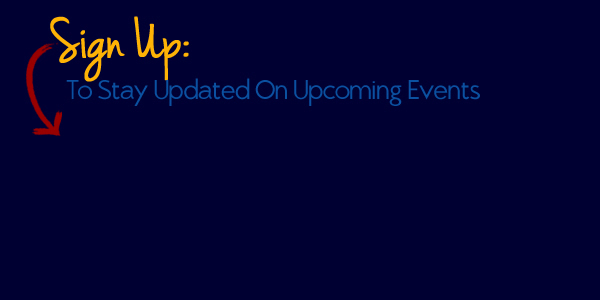 Since then, programs have been added in the following cities: Annapolis, MD, Arlington, VA, Aurora, IL, Austin, TX, Baltimore, MD, Boston, MA, Houston, TX, Jersey City NJ, Kennett Square, PA, Philadelphia, PA, Long Beach, CA, New York, NY, Oaklawn, IL, Port Huron, MI, Shepardtown, WV, Auburn, WA and Seattle, WA, Pacific Grove, CA. A major part of the DEA YDP is working with these leading Dance Companies and organizations. The DEA YDP extends its thanks and appreciation to the following organizations and individuals who have contributed to the success of the program. The DEA YDP is pleased to be an approved participant with Global Giving, a nonprofit organization that connects donors with grass roots projects around the world to make a high impact. To contribute to the YDP, please visit our page on their site. If your company is interested in donating to or sponsoring the DEA YDP, please contact jill.roberts@deamuseum.org. 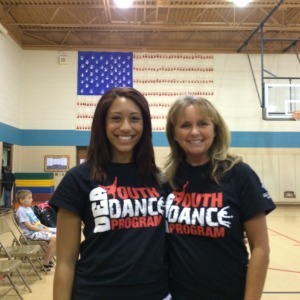 August 2013 – DEA Youth Dance Program Receives Award. December 2012 – Glamour Magazine selected the DEA YDP as one of their featured non-profits in their 31 Days of Giving profile.